The upcoming smartphone is said to change the lives of people staying in rural areas. 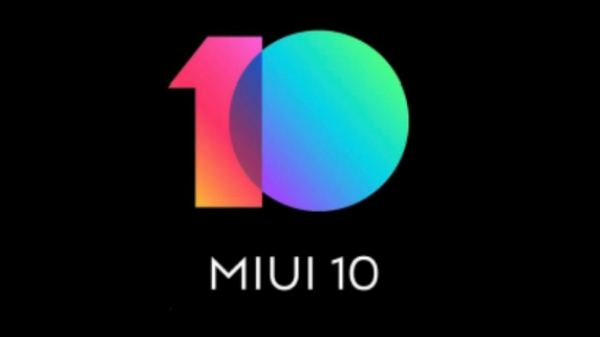 Xiaomi has been teasing the launch of a new product in India. 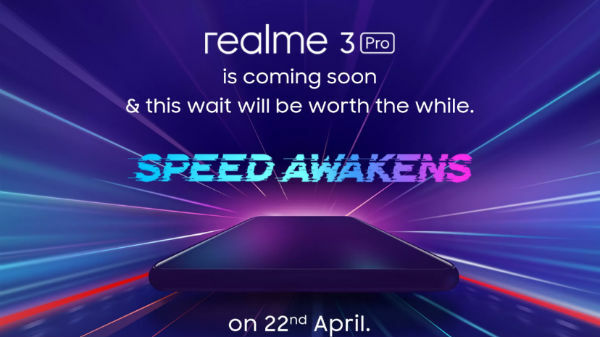 While most of us speculated the product would be a smartphone, a tweet posted last week by the company's Vice President Manu Jain had made us a bit confused. The tweet hinted at a product that will change the lives of people staying in rural areas. Well, putting an end to all the wild guesses, Xiaomi today officially spilled the beans on Twitter. The company will launch a new Redmi smartphone in India on November 30. Both Redmi India and Manu Jain took to their respective Twitter handles to break the news. We have embedded their tweets at the end of this article. Interestingly, you can see the hashtag #DeshKaSmartphone on their tweets. The hashtag clearly implies that the upcoming offering from Xiaomi will be a budget smartphone. The price of the smartphone should be such that people with limited means can easily afford it. If you are wondering which smartphone it could be, we assume it to be the Xiaomi Redmi 5A. 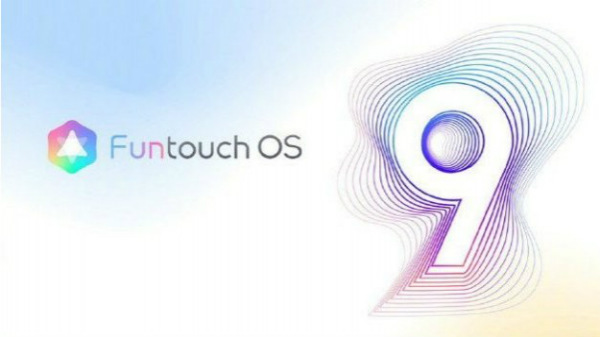 It was launched in China last month at 599 Yuan, which is roughly around Rs. 5,884. Since the Redmi 5A carries a low price tag, it is most likely to get launched in India on November 30. As for its specifications, the smartphone is fitted with a 5-inch HD 720p display and makes use of a quad-core 64-bit Snapdragon 425 SoC clocked at 1.2GHz. This processor is teamed up with 2GB RAM and 16GB internal storage space that can be expanded further up to 128GB using a microSD card. The device draws the power from a 3,000mAh battery, which is slightly smaller in size as compared to its predecessor. On the imaging front, the Xiaomi Redmi 5A sports a 13MP main camera with PDAF and LED flash. Up front, there is a 5MP selfie camera. The Redmi 5A runs MIUI 9 based on Android Nougat out of the box. On the connectivity front, the device supports 4G LTE, Wi-Fi, Bluetooth and dual SIM cards with the hybrid SIM slot. 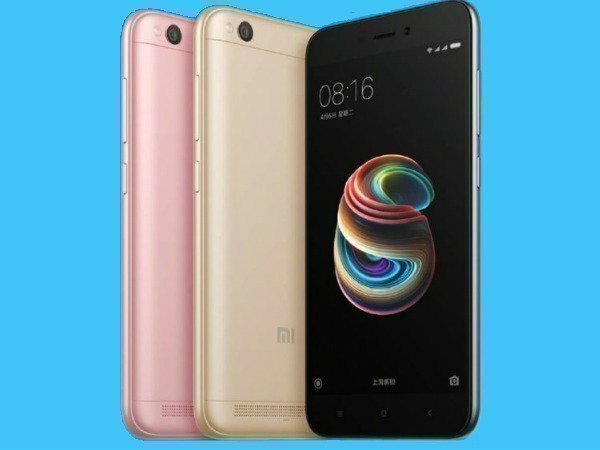 Xiaomi Redmi 5A features a metal body.